Home Professional Learning EdCamp is Saturday! 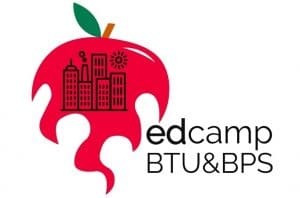 Join us this Saturday at the EMK Center from 8:30 AM to 12 PM for EdCamp BTU! EdCamps are a unique “unconference” form of professional development where those in attendance lead learning for one another according to their interests. Are you new a teacher looking to learn more about a specific topic? Are you a teacher who can share your expertise? 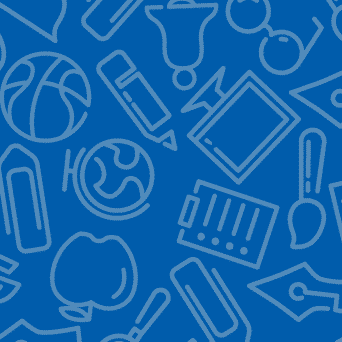 Bring your ideas, your questions, your cool tools to share and your laptop. Register today and see our flyer to learn more! 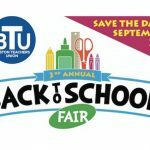 The 25 teams awarded grants through last year’s round of the Teacher Leadership Fund invite the BTU/BPS community into their learning at our fall convening on November 29 from 4-7 PM at the BTU. Teams will present their work in small group conversations and seek input and feedback from colleagues. The event is open to all members of grantee teams and all members of the community. Email Paul to RSVP. Have you thought about applying, but aren’t quite sure how to develop a proposal? Looking for writing help? Applications are now open, and we can help you with 1:1 support or general information. Please email Paul for information on how to access these supports.The Boston program is open to BPS teachers who may apply for grants of $5,000 (individuals) or $10,000 (teams) to design a professional learning experiences that inspire and sustain them as people and professionals. There are three spots left in the BU Wheelock Aspire mentoring program. If you are in your 2nd-5th year of teaching, see the flyer and apply today or contact them at aspire@bu.edu. Applications for the BPS Innovation Incubator Winter Cohorts are open! Middle & high school teams interested in using Deeper Learning & Design Thinking as a lever for their school’s improvement are invited to apply by November 23. The Incubator is facilitated by School Retool, out of Stanford d.school & IDEO.